Dr. Mona and our friendly team are committed to providing children of all ages with exceptional care in a gentle and fun environment. We believe in conservative and preventative dentistry, and use kid-friendly language to help children understand what we are doing. 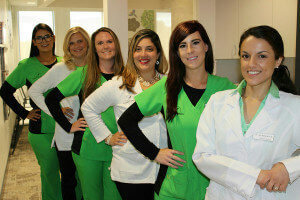 We believe in working with families to help them develop realistic habits that can promote a healthy smile for life. 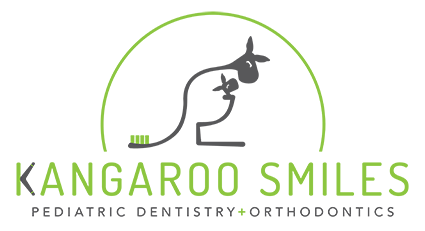 At Kangaroo Smiles we know how stressful dental treatment can be for both children and parents. For that reason, our top priority is to ensure that you are completely comfortable with all aspects of your child’s dental visit.